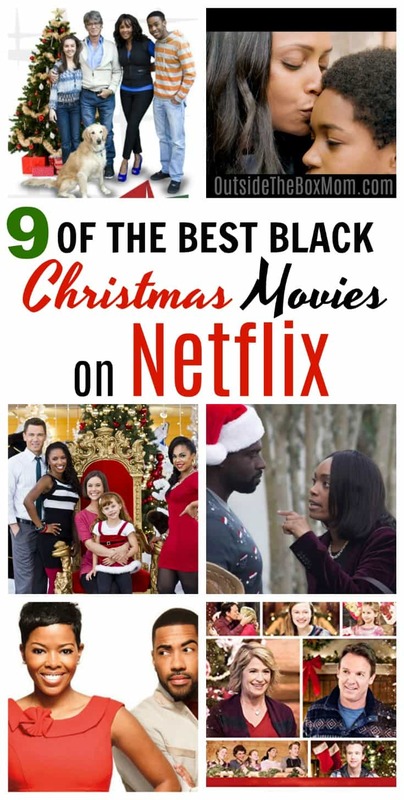 These Black Christmas movies on Netflix are on my favorite list of Christmas movies because they are great to watch during the holidays or Christmas Break. These Netflix titles feature family-friendly, romances, comedy titles. Don’t miss these Black History Movies on Netflix, too! 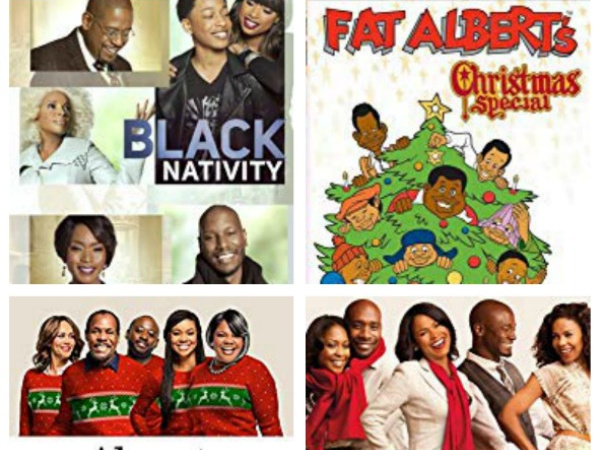 These African American Christmas movies on Netflix include everything from family, romantic, and comedy titles. These are great selections to add to your Netflix list. What better way to celebrate the holidays than by binge-watching Black holiday movies on Netflix? Download this list of Netflix’s Black Christmas Movies here. Do you have any favorite Black Christmas movies on Netflix? Black or white – it doesn`t matter for me – all Christmas movies on Netflix are great!